This season, the state of Maharashtra has been performing quite well in terms of recording low minimums and maximums. Its capital city ‘Mumbai’ recorded lowest maximum of the season at 24.2℃ on February 8, while the city recorded lowest minimum at 11℃ on February 9. In fact, this has been the lowest minimum for February since the year 2012. 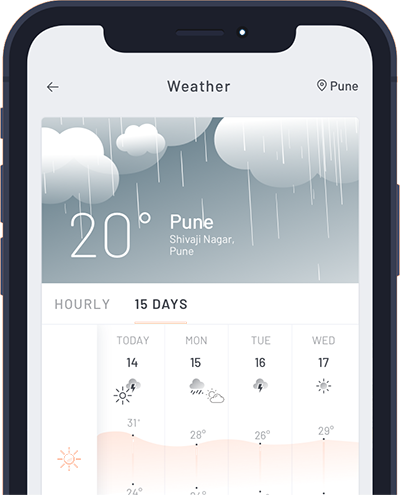 Not only Mumbai, the city of Pune too observed its lowest maximum and minimum of this season on February 8 and 9 respectively. The maximums went down to 27.2℃, while minimum dipped down to 5.1℃. The city of oranges ‘Nagpur’ experienced its lowest maximum at 26℃ on February 9 and minimum at 9℃ on February 10. According to Skymet Weather, an active Western Disturbance was present over North and Northwest India. Due to this system, moderate to heavy rain and snowfall over hills while hailstorm occurred over plains of the country. In wake of this system, between February 5 and 8, temperatures decreased significantly over Central India including the state of Maharashtra. As there was a change in the wind direction, dry and cold winds from north directions started affecting Northwest Maharashtra February 7 onward. In the presence of cold air mass, the temperatures decreased significantly over northwest and northern parts of Maharashtra including Madhya Maharashtra. The low temperatures also resulted in Cold Wave conditions over Madhya Maharashtra and Northwest Maharashtra. In wake of an upper air trough, which is developing along the western coast, the wind profile now will undergo a change over entire Maharashtra. As a result, temperature pattern will steadily rise. Moreover, with the approaching of a new system, light rain and thundershower activities will occur at some places over South Madhya Maharashtra during next 24 hours. Thereafter, the weather pattern will shift northwards towards North Madhya Maharashtra and we expect same weather activity on February 12 as well. 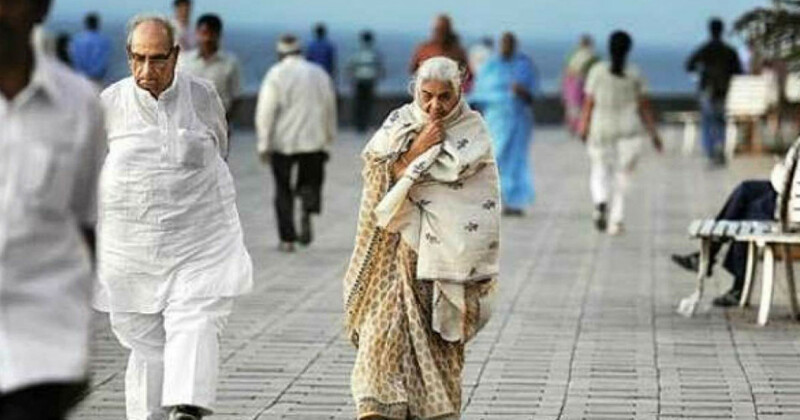 February 13 onward, weather will become dry over entire Maharashtra with a rise in temperatures. However, the Vidarbha region will experience light rain and thundershowers on February 14 and 15.